Digitization is progressing at an ever faster pace. In production, we are therefore increasingly confronted with smart devices, sensors and extensive mass data processing. 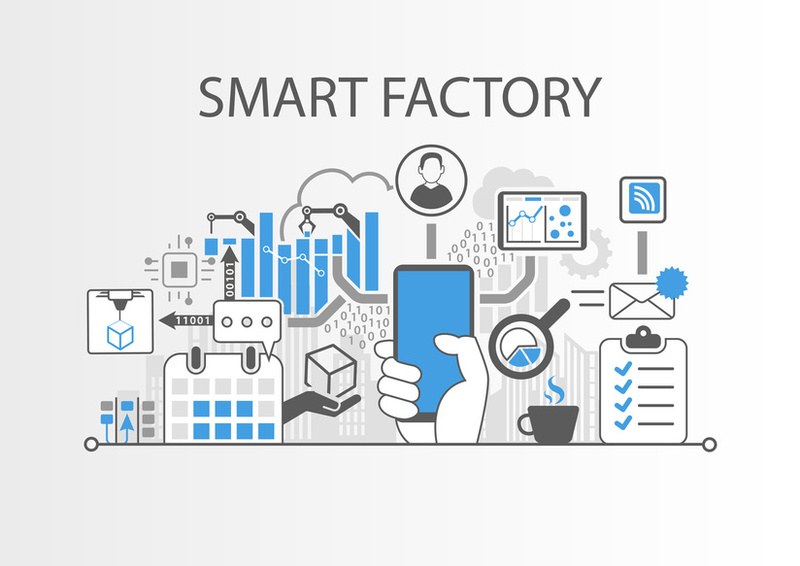 To stay abreast of these changes, Softproviding has combined some of these innovations under the term Smart Factory. Additionally, the SoproTEC Agent provides an oData communication connection so that all devices, printers and connections (e.g. via OPC UA) can be transferred directly to a Fiori/SAP UI5 application. SoproTEC can also be used as a communication server without SAP PCo. This means that the direct connection of DGC devices to Fiori/SAP UI5 is now available. Existing apps do not need to be modified. Hardware (e. g. DGC devices or control connections) is accessed centrally via the web server. This makes the connections more stable.